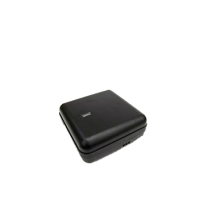 USB RFID Readers | GAO RFID Inc.
GAO RFID for Washington, D.C.
Our collection of USB RFID Readers provides an efficient way to read/write RFID tags in any application. 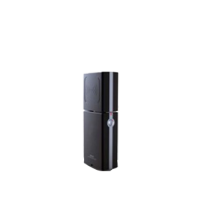 Available in a wide range of frequencies including Low Frequency (LF), High Frequency (HF), Ultra-high Frequency (UHF), and Active 2.45 GHz/433 MHz, USB RFID readers are controlled and powered by your desktop or laptop via USB interface. 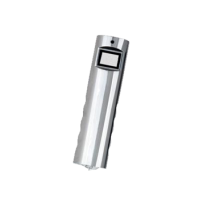 The USB RFID readers provide an efficient way to read/write RFID tags in any application. 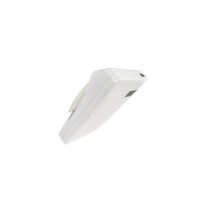 These USB RFID readers are available in a wide range of frequencies including low frequency (LF), high frequency (HF), ultra-high frequency (UHF), and active 2.45 GHz/433 MHz. 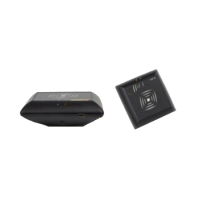 The USB RFID readers are controlled and powered by desktop or laptop via USB interface. Some of these USB readers can also operate in the dual frequency mode. These readers have Bluetooth, USB, RS232 serial interface, TCP/IP network interface and Wi-Fi communication interface. Some of these readers make use of GFSK, ASK modulation schemes. They are compliant with protocols such as ISO 15693, ISO 18000-6C, EPC Class1 Gen 2 ISO/IEC 14443-A/B, ISO/IEC 15693, ISO 18092, NFC, ISO11784/5 TI half duplex and full duplex, Mifare MF1 1 K & 4 K, Ultralite and ASK Manchester. 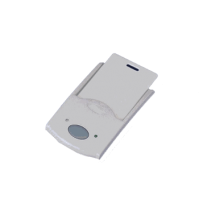 The USB RFID readers are compact in size which makes them very easy to handle and has protection standard minimum of IP 40 by which it can be protected from water and dust. 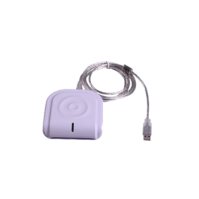 The USB RFID readers are widely used for applications such as security, patrol, mining, finance, railway system, smart card management application systems, customer benefit programs, ticketing, access control, livestock tagging, parking systems, prepaid parking, time/attendance, admission control, and POS. These readers can also be employed in personnel tracking, logistics, warehouse management, closed loop asset tracking, and high value asset tracking. 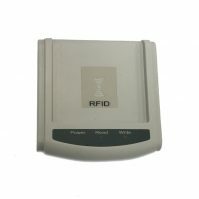 Please browse our extensive collection of USB RFID readers. If you are looking for a specific USB-enabled reader in particular, please ask! 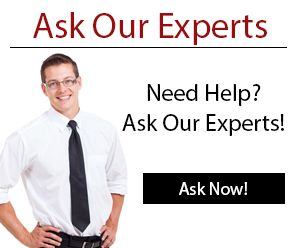 Our Experts are always available to help you choose the right reader for your application. 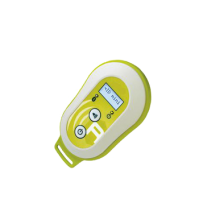 This USB/Bluetooth HF reader is palm sized, lightweight 3.45 oz (98 g), and operates in environments ranging from -13 °F to 149 °F (-25 °C to 65 °C). 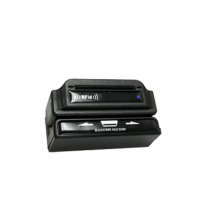 This HF desktop USB reader/writer reads and writes NFC labels, is compliant with multiple protocol standards, and has multiple connectivity and communication interfaces. This HF USB reader/writer is able to define security keys and write them to MIFARE RFID cards, is IP40 rated, and weighs 4 oz (115 g). 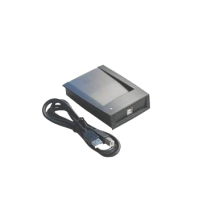 This HF USB desktop reader/writer is portable, can be easily integrated into a limited space environment, and can be used in applications such as logistics systems and production authentication. This palm sized, Bluetooth based 134 kHz reader can upload tag IDs to computers or PDAs in real-time and can read up to 7000 tags per battery charge. 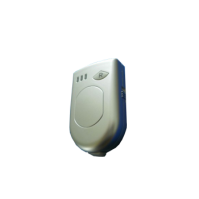 This easy-to-use 134 kHz low frequency reader is great for animal tracking or logistics and includes demo software with an SDK while a variant of this model includes Bluetooth capability. 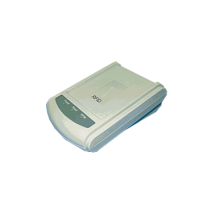 This USB portable reader has a read range of up to 65 ft (20 m) and can upload its last 100 received messages in either its real-time or delayed mode. This 125 kHz LF and 13.56 MHz HF dual frequency reader can read a wide variety of RFID tags or cards compliant with ISO 14443A, Ultralite, or DESfire. 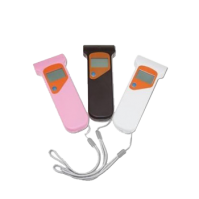 This multi-regional flexible UHF Bluetooth/USB handheld reader offers flexible data transfer options, connects easily to smart devices, and has a 16.4 ft (5 m) read range. 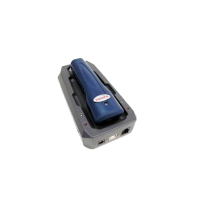 This multiple communication interface UHF compact reader/writer is compliant to the ISO18000-6C standard and has a read range of up to 11.8” (30 cm). 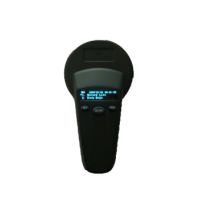 This standalone UHF reader/writer supports North American and European Union protocols, is IP40 rated, and has a built-in antenna that reads up to 4″ (10.16 cm). 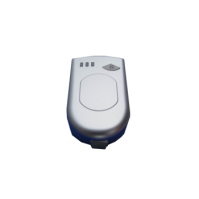 This handheld 125 kHz LF reader can wirelessly transmit data from its storage of up to 8000 tags and is powered by a replaceable AAA battery. 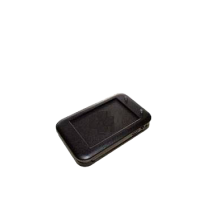 This palm sized 125 kHz LF Bluetooth based reader can wirelessly upload tag IDs to Bluetooth based computers or handhelds in real-time, making it ideal for security and patrol solutions. 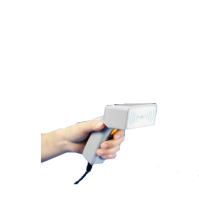 This light weight handheld 125 kHz LF reader can hold over 30 000 records and has an IP67 protection rating to protect it from shock and water. Able to read and respond to a card in less than 0.1 seconds, this 125 kHz LF reader is water, shock, and temperature resistant for deployment in nearly any environment. This 125 kHz reader connects to a computer’s USB port for full read and write capabilities and a fast response time. 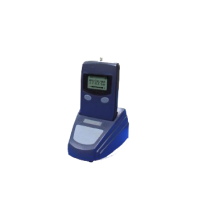 This HF handheld Bluetooth reader is a lightweight and widely used device, has a compact palm sized form, and reads up to 3.15” (8 cm). 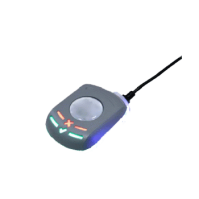 This paddle-shaped universal UHF Bluetooth reader features fully read/write functionality for compatible tags, is designed to track and monitor mobile assets, and weighs 4.7 oz (135 g). 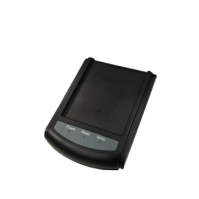 Magnetic stripe card and RFID tag reading ensures this 13.56 MHz flash upgradable reader stays up-to-date for a variety of applications. 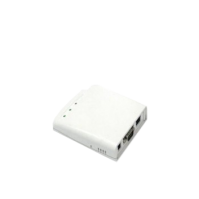 This plug and play 13.56 MHz reader has the compact size, low power consumption, and low weight needed for access control, ticketing, and other applications. The 13.56 MHz smart label handheld reader has a read range of up to 2” (5 cm) and can read and write ISO 15693 compliant smart labels. This 134.2 kHz rugged handheld reader is designed for applications including logistics, animal tracking, warehouse management and access control. With a built-in screen and a reading distance of up to 4.7” (12 cm), the 134 kHz portable reader has a one button design for animal or food identification. 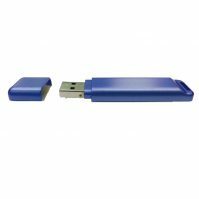 This 860 to 960MHz USB desktop RFID reader is equipped with a 5.0dBic internal circular polarized antenna and offers a read range of 50 cm. With versatile mounting options, this plug and play desktop reader supports the 125 kHz and 13.56 MHz frequencies over 45 different card types for proximity or contactless applications. 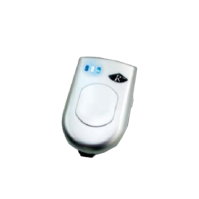 This USB/Bluetooth key fob reader is compliant with ISO18000-6C/EPC C1G2 standards, has an integrated linear polarized antenna, and reads tags up to 2.95 ft (0.90 m) away. 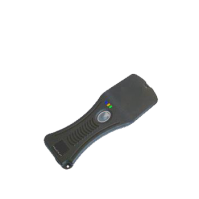 This universal UHF USB/Bluetooth reader has a dual linear polarized (horizontal & vertical) built-in antenna with optional barcode imager and is compatible with Windows, Android, and Mac. 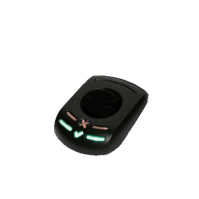 This ergonomic and handled UHF USB/Bluetooth reader with built-in antenna is fully upgradable and features a unique lightweight of 2.45 oz (70 g). 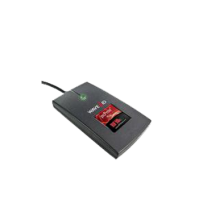 This mouse-sized, multi-region, full featured UHF reader/writer has a read range of up to 3.94″ (10 cm) and recognizes multiple tags simultaneously with anti-collision technology. This mouse sized, plug and play 13.56 MHz reader connects to a desktop’s USB port for data transmission and power while detecting tags within 1.2” (3 cm). Our experienced technicians are here to support you however you need them. Whether you are a system integrator or the business owner, we are here for you! We stand behind our hardware, software and systems. We will provide you with a warranty and support for all our products and software. We have installed over a 1000 systems in over 40 countries around the world. We can handle any need, with any system, any where! A great system is only as good as it’s hardware. We carry a large range of hardware for different global and industrial needs. Versatile and powerful software that can be customized to your specific needs and industry for any RFID system you envision. We have been providing RFID hardware, software and systems for over 20 years. Let our experience find the perfect solution for your needs! From our Toronto, Canada head office and branch office in NYC, GAO has implemented 1,000 RFID and IoT systems in North America and globally, including US and Canadian cities such as New York, Los Angeles, Chicago, Houston, Las Vegas, Vancouver, Montreal and countries like UAE and Saudia Arabia. GAO offers a large selection of active, passive and semi-passive RFID readers, tags, and systems complying with industry standards ISO, GS1 EPC Global Gen 1 and Gen 2, NFC. Features of our readers and tags include rugged, high-temperature, on-metal, animal, medical, hazardous, beacon, wristband, tamper proof, tire, nail. 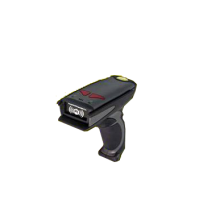 They are available in fixed, desktop, handheld, or mobile and are compatible with Android, iOS, GPS, 1D/2D barcode, and Bluetooth. 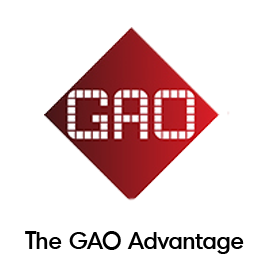 GAO has developed RFID, GPS and Cloud-enabled access control, personnel, asset and vehicle tracking, and parking for various industries such as healthcare, construction, oil, gas and manufacturing. If you are looking for quality test instruments then we recommend you check out our other site GAOTek. 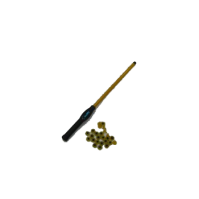 featured products and new prodcuts.